يقع Comfort Inn Riccarton في منطقة مشهورة للغاية في المدينة. هذا الفندق هو من الخيارات الشائع بين المسافرين. يسهل الوصول إلى هذا الفندق ذو 4.5 نجوم من المطار، فهو يبعد عنه مسافة 4.5 km فقط. إن سهولة الوصول من الفندق إلى المعالم السياحية الشهيرة الكثيرة في المدينة هو استثنائي بحد ذاته. يقدم Comfort Inn Riccarton خدمات لا غبار عليها وكل أشكال اللياقة وحسن الضيافة اللازمة لإسعاد ضيوفه. يمكن لضيوف الفندق الاستمتاع بالميزات التالية على أرض الفندق: واي فاي مجاني في جميع الغرف, مجهز لذوي الإحتياجات الخاصة, مرافق مخصصة لذوي الاحتياجات الخاصة, تسجيل وصول/خروج سريع, تخزين الأمتعة. في الفندق غرف نوم يتجاوز عددها 23، كلها مجهزة بعناية وجمال وبعضها مزود بـ تلفزيون بشاشة مسطحة, سجاد, رف للملابس, إغلاق, اتصال لاسلكي بالإنترنت. يقدم الفندق مجموعة واسعة من وسائل الراحة المتنوعة، كمثل: مسار جولف - ضمن 3 كم, حديقة. إن Comfort Inn Riccarton هو خيار ذكي بالنسبة للمسافرين، فهو يوفر إقامة هادئة ومناسبة للاسترخاء. يُرجى ملاحظة أن الفندق لا يوفر أي انتقالات من المطار أو إليه. 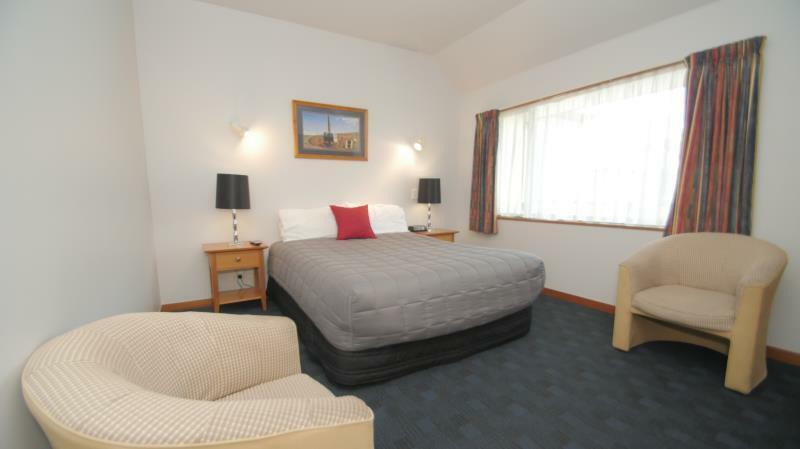 large room, good location, enough car park, free wifi, friendly staff. 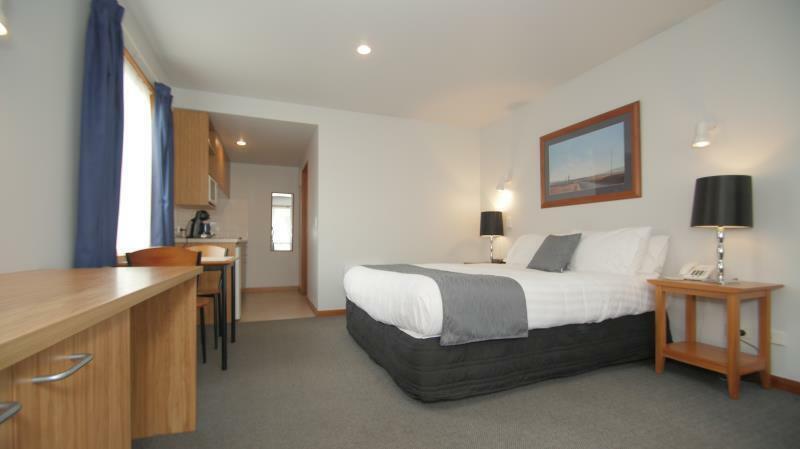 Decent room, fairly priced, management quickly and efficiently addressed a couple of minor complaints. Would stay there again as a transit point on the way down to Queenstown. Good. Close to shops and airport. we stayed here before catching an early flight. on arrival at spa studio we found that the cupboards were full of breadcrumbs,plates and dishes had not been washed properly, i went and complained to the manager and he brought some cleaning equipment out.iwent and looked in the bathroom the toilet had a paper strip across the top saying it had been cleaned i lifted the lid and was greeted with hairs and urine stains on the rim.then i demanded another room to which he agreed to we went to the next room and ended up washing the dishes we missed our appointment which we have to now drive back to christchurch for we will not be staying at the best western ever again!!! 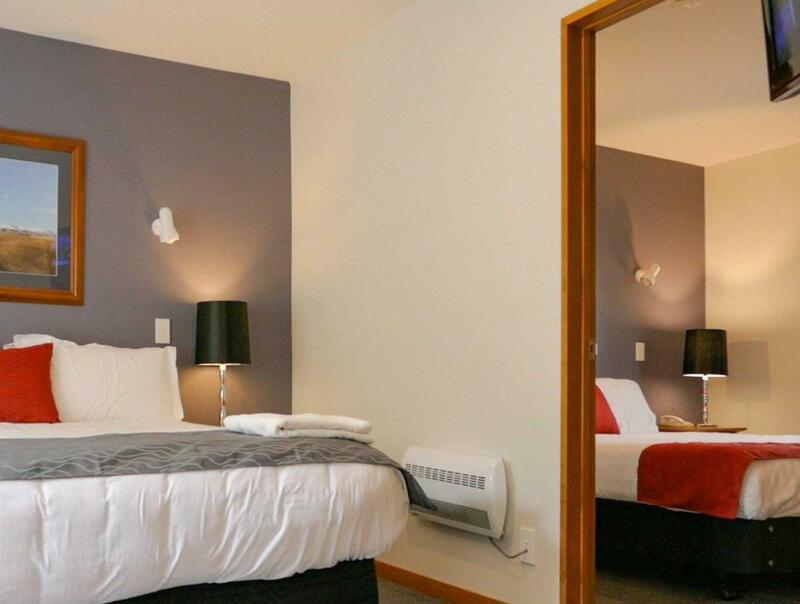 The motel is located close to the city center with good sized rooms. All necessary equipment was available, fresh milk provided. Good experience. Room was comfortable, warm and with good facilities. Riccarton Road is a busy thoroughfare and traffic noise could be an issue (fortunately I sleep through most things, so no problem). Some comfy chairs would be a bonus, especially for watching TV, but the chairs provided were appropriate to allow me to work in the evenings. The trainee person on the desk should learn to smile a bit more. The lady running the place was delightful, friendly, gave us a business discount so we will be back. 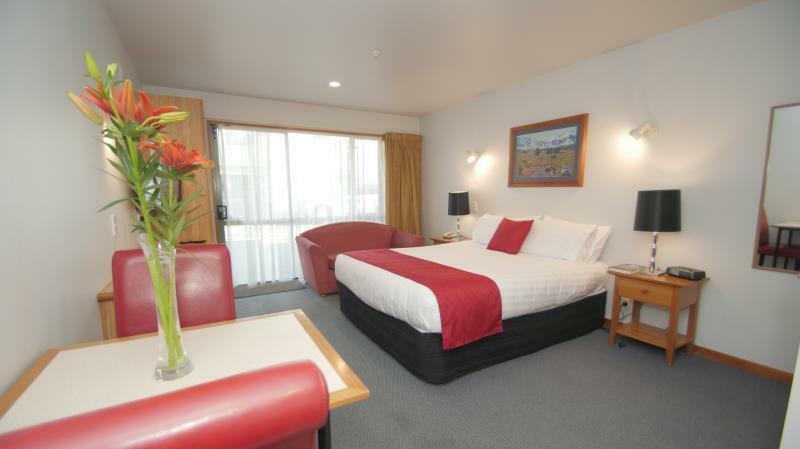 No issues with our stay, nice hotel just 10mins out of the cbd. The owners took our group to the airport at 4am fo no charge, saved us paying for an airport shuttle. Despite the fact that I stayed after the heavy earthquake, the motel was intact and ok, except no hot water for a while. Staffs are very kind and helpful, sincerely helping me, who came to the town for the first time. 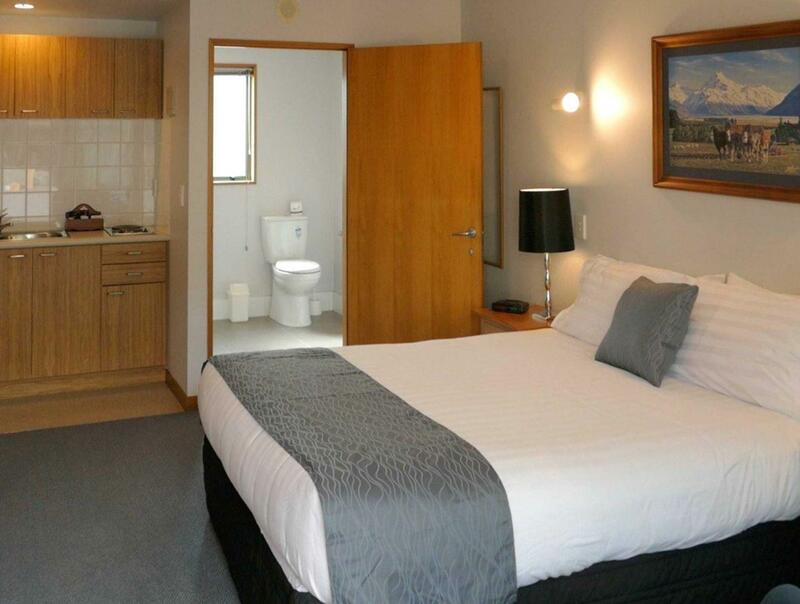 The motel is spacious and well-equipped. Several shops and restaurants within walking distance. Nur maximal 10 Minuten vom Flughafen entfernt. Also bestens geeignet für kurze Aufenthaltsdauer oder Stopfer bei Weiterflügen. Ideale Räumlichkeiten mit ausgestatteter Küche zum selber kochen und grosses Bad. Für Ferien und längere Aufenthalte wie Ferien weniger geeignet. Habe es vor Ort wieder gebucht für den Weiterflug nach Auckland. Empfehlenswert. Würde wieder dort buchen für Kurzaufenthalte.